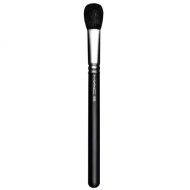 DESCRIPTION: 128S Split Fiber Cheek from M.A.C. 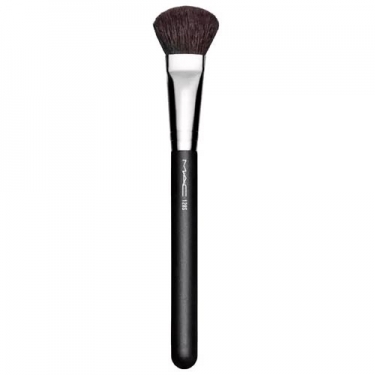 It is a cheek brush to blend and contour the blush. 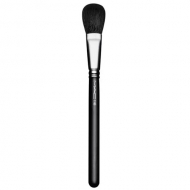 A "double agent" face brush with short, dense fibers for the perfect blend and contour of the blush. 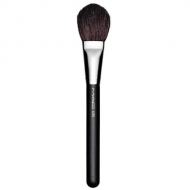 Features a combination of fibers to provide two unique results on the skin: on the one hand provides a soft and diffused appearance, while on the other gives color to the skin for a polished and luminous appearance.